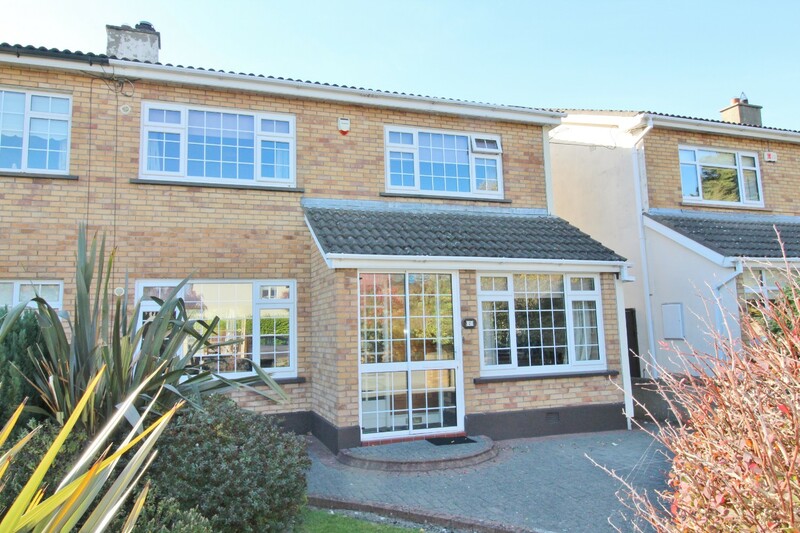 Castle Estate Agents are delighted to present 7 Glenmurray Park to the market, a superb four bedroom semi-detached with a beautiful south/west facing rear garden. 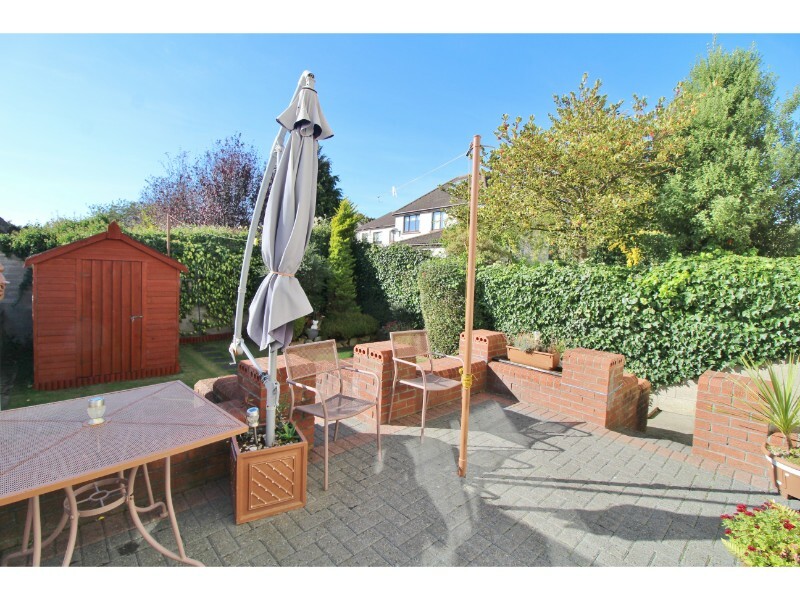 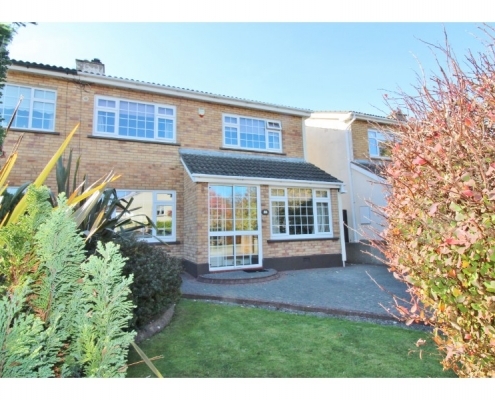 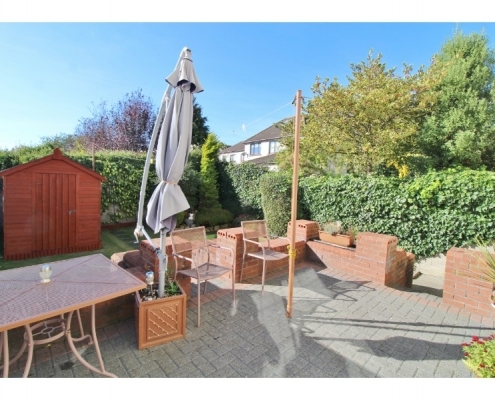 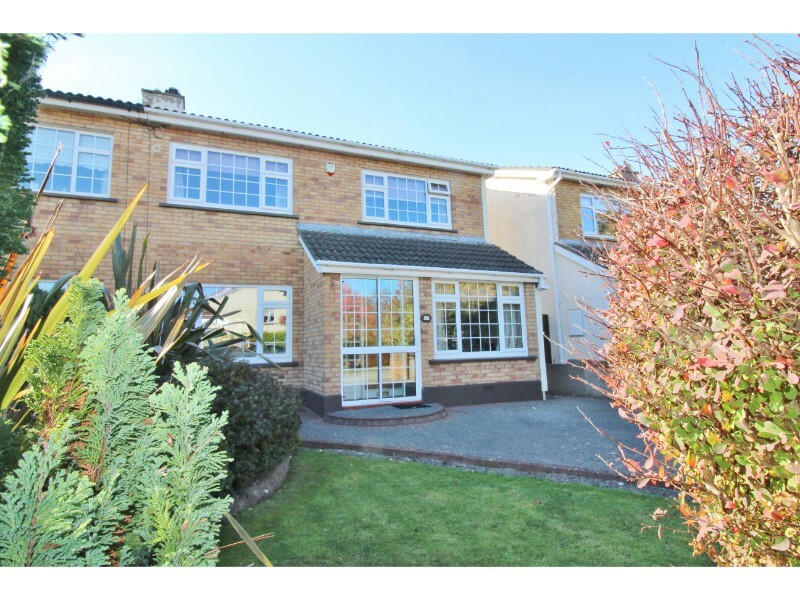 Enjoying an unrivalled location along this quiet cul de sac road in the heart of Terenure, this fine home offers the discerning purchaser endless potential to place one’s own stamp and create a family home for life. 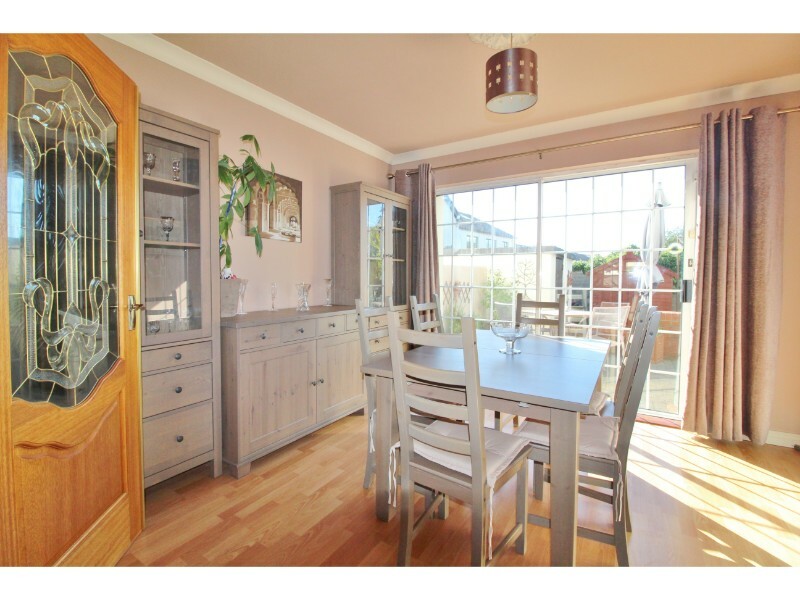 Beyond the welcoming façade, an interior full of charm and character greets you. 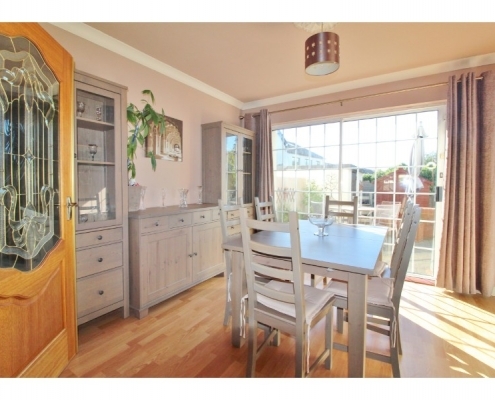 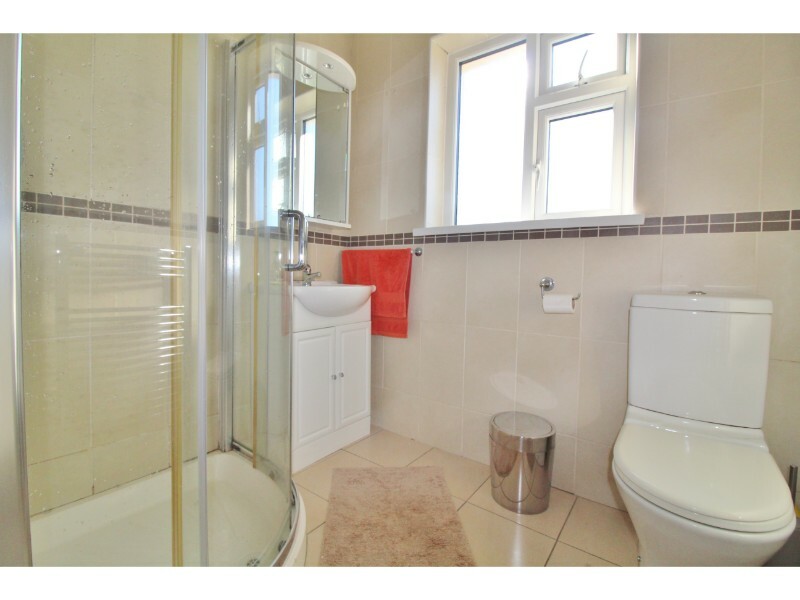 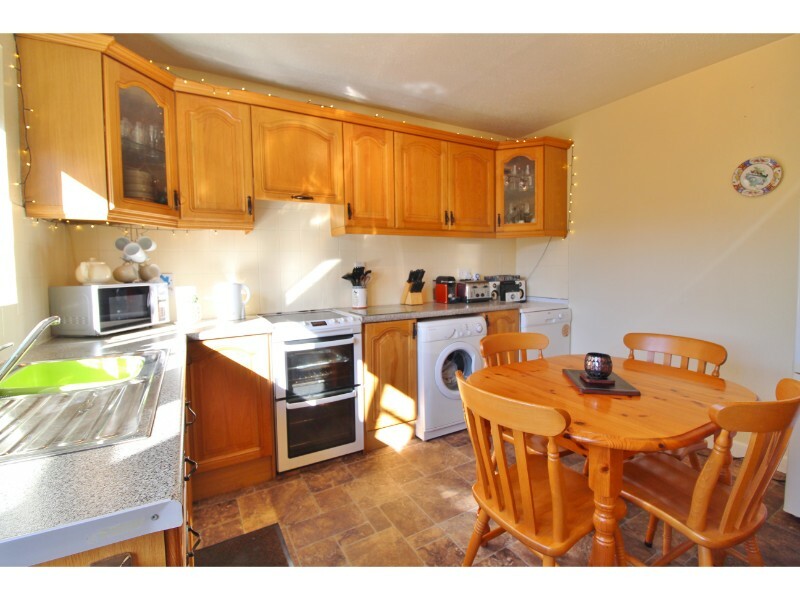 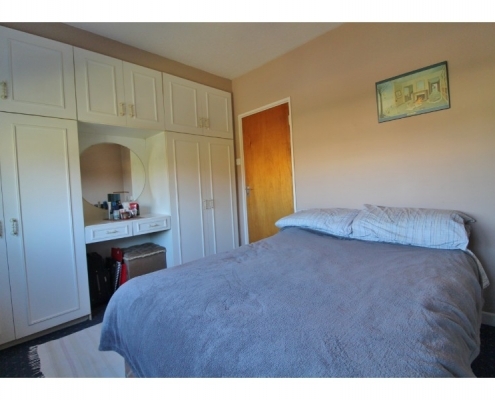 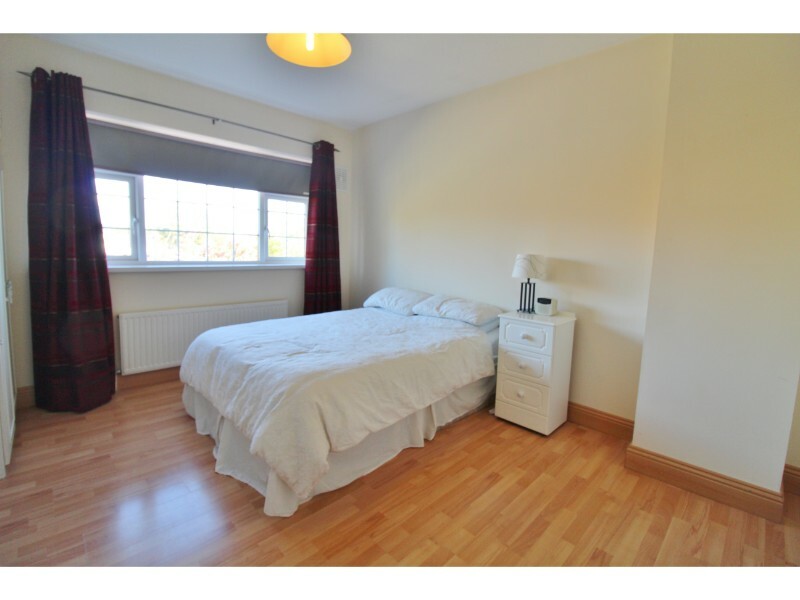 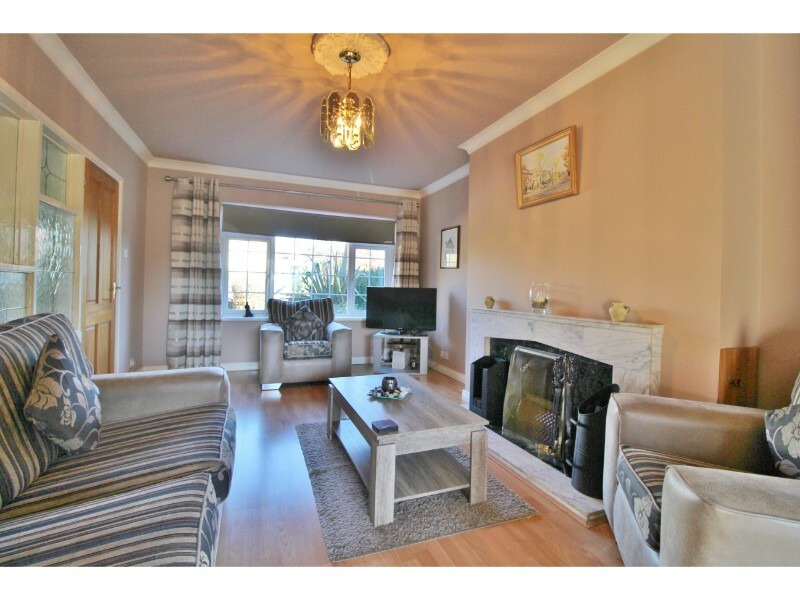 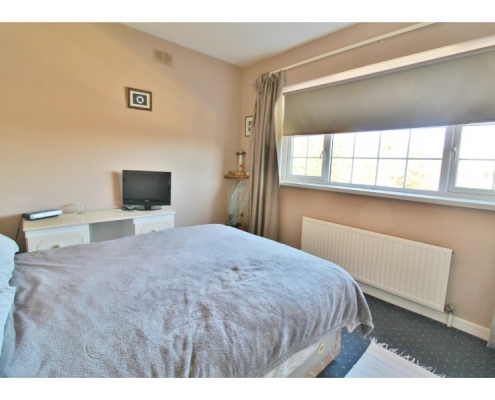 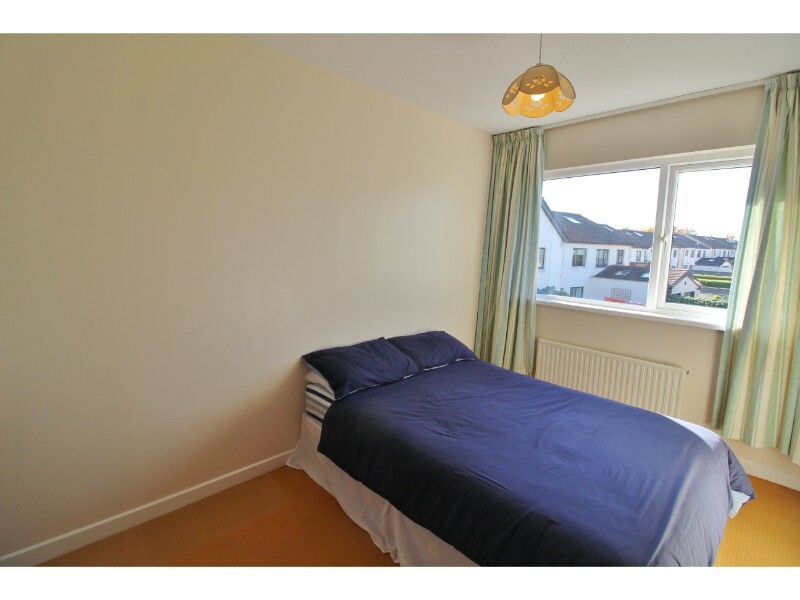 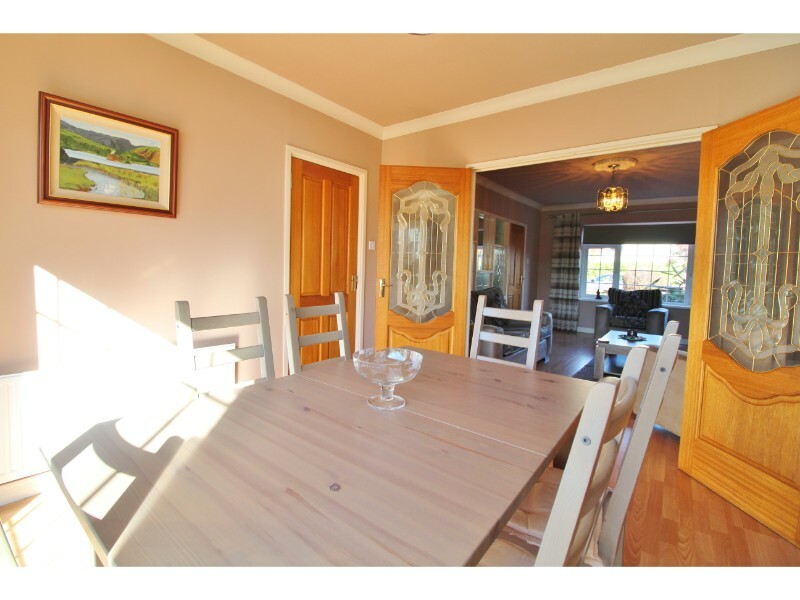 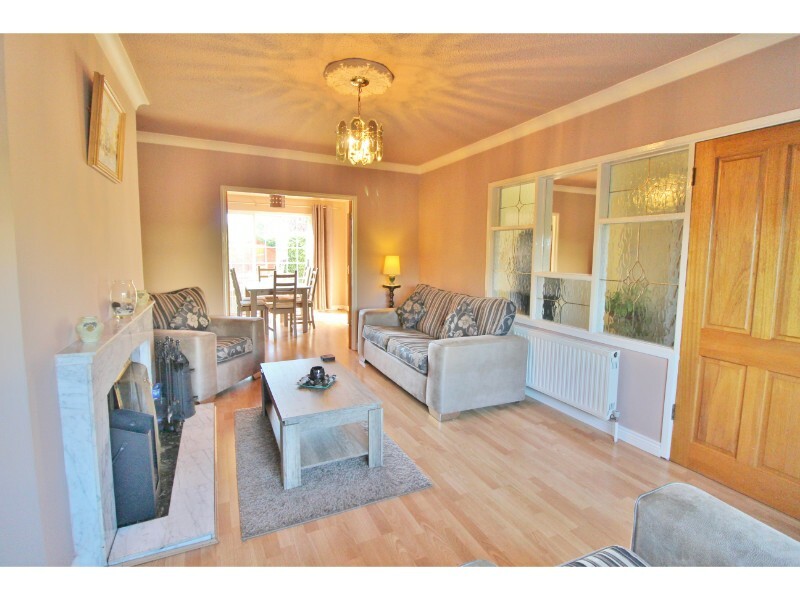 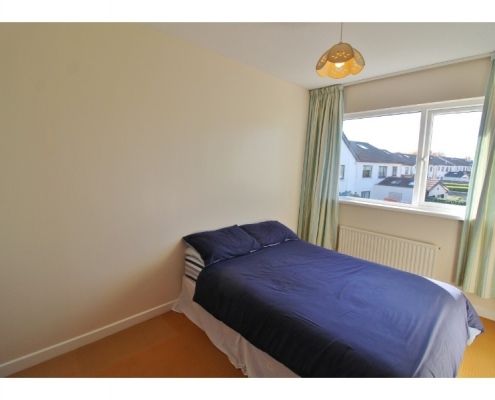 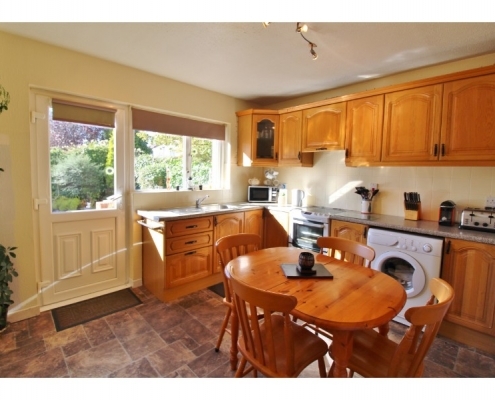 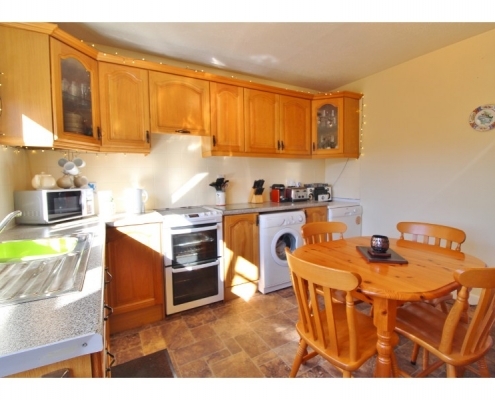 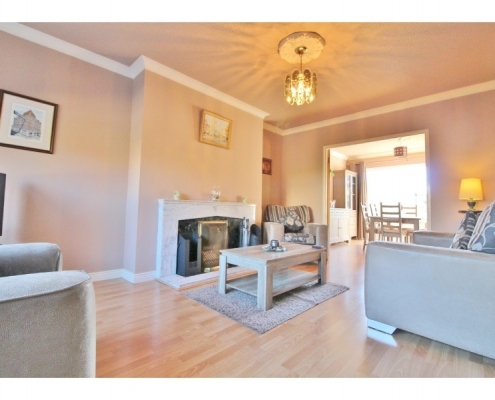 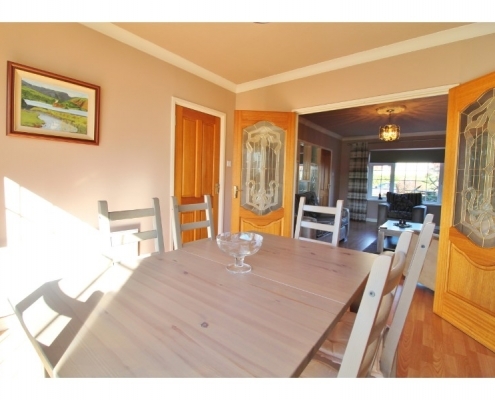 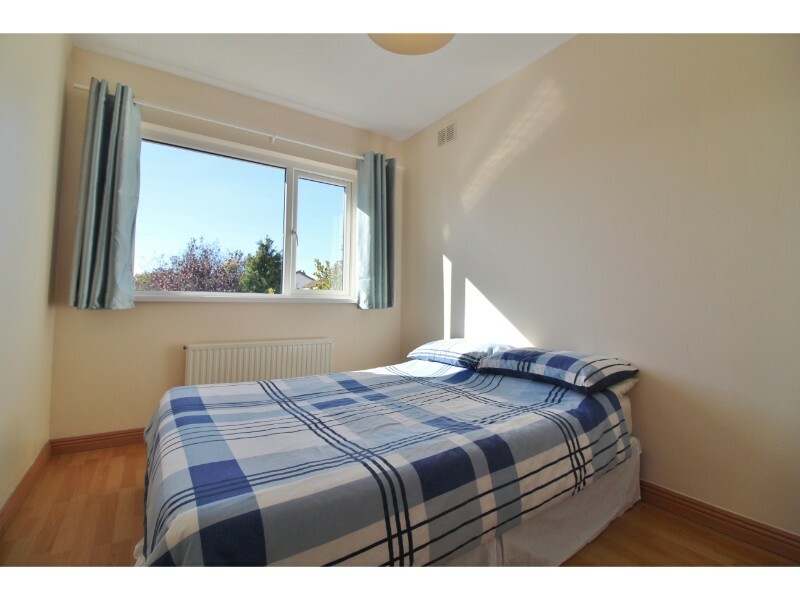 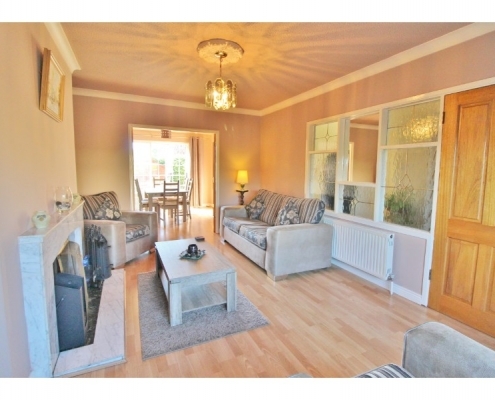 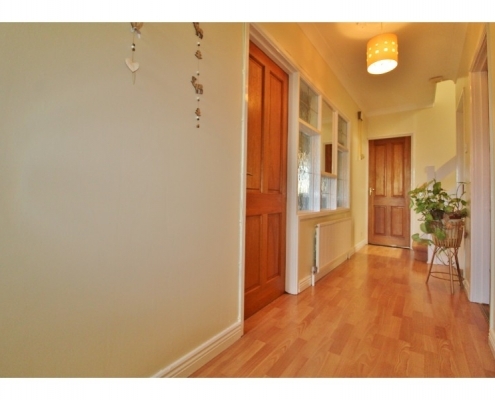 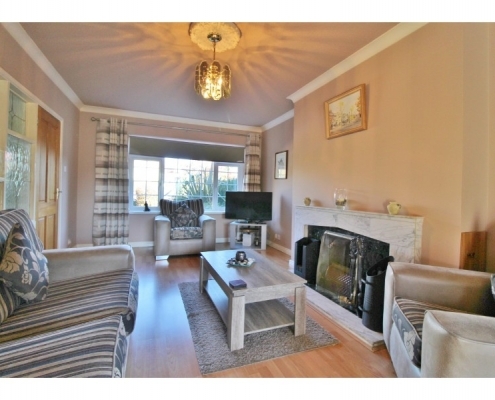 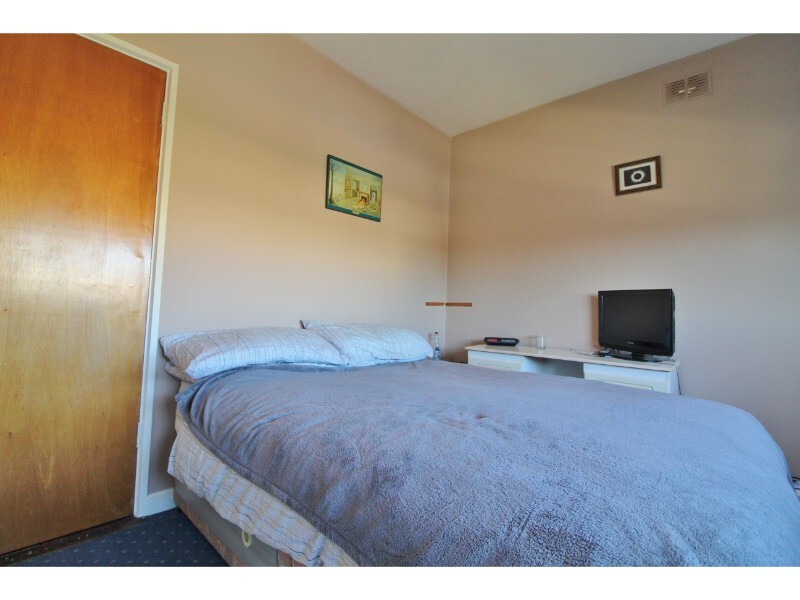 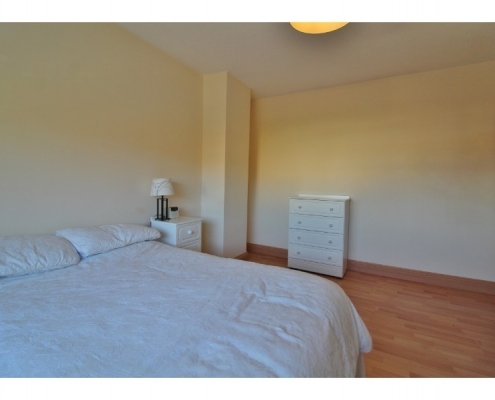 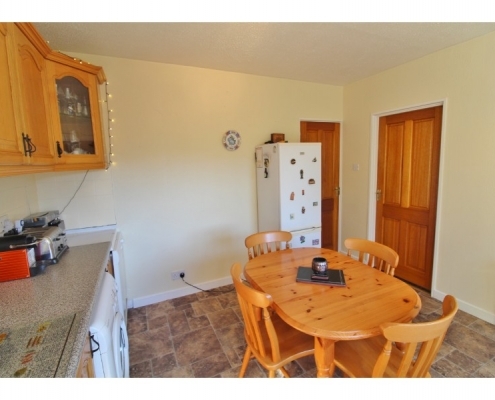 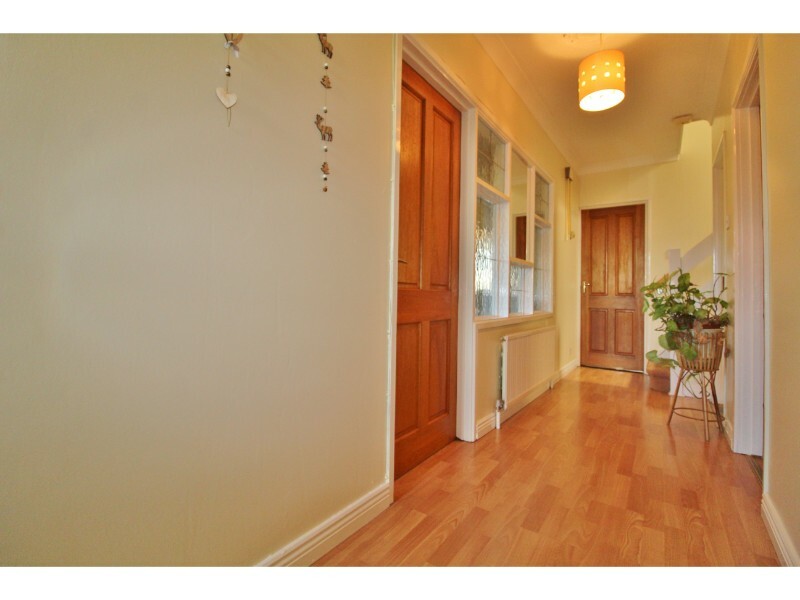 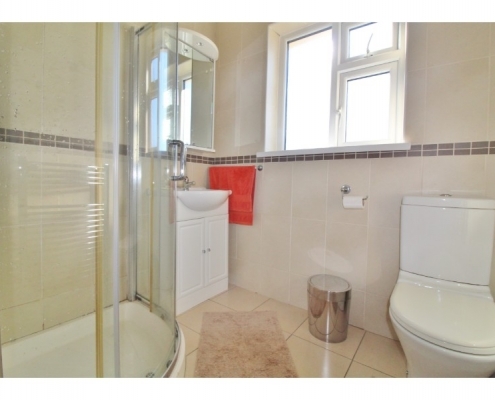 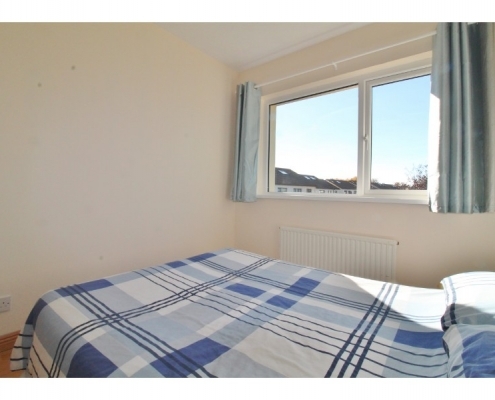 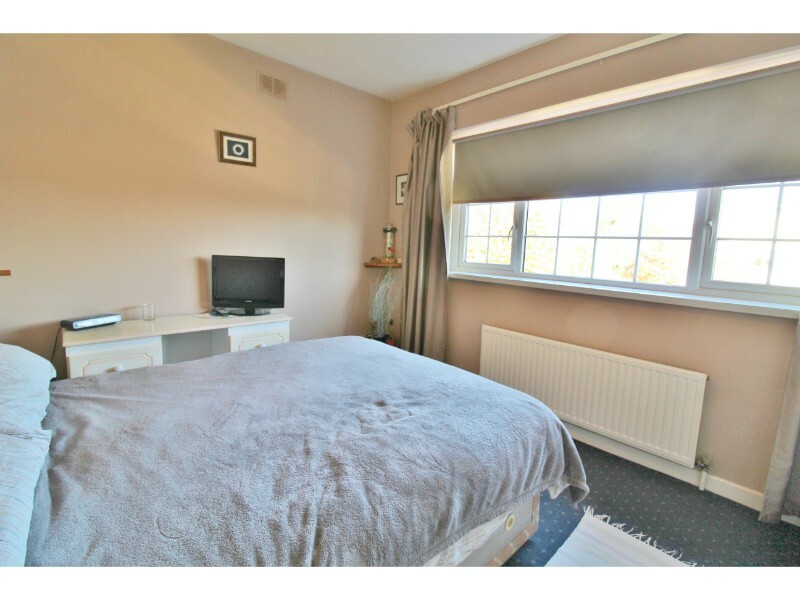 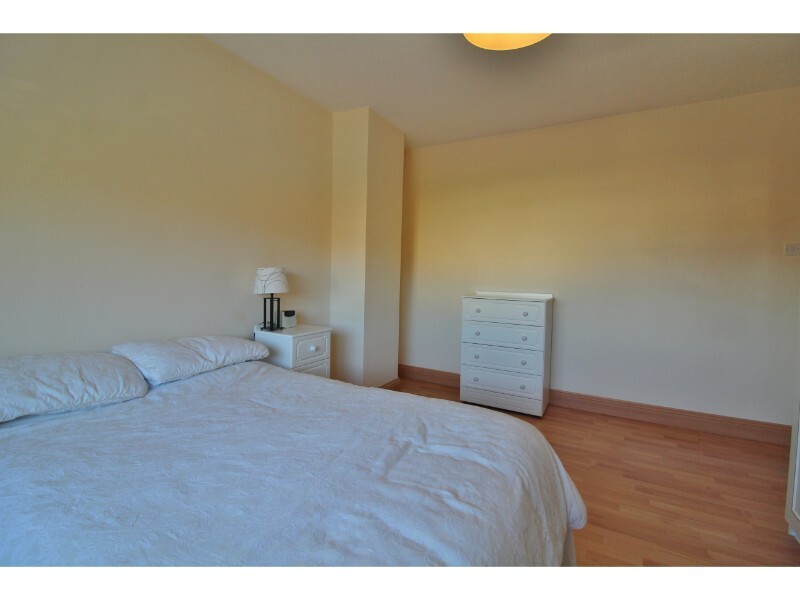 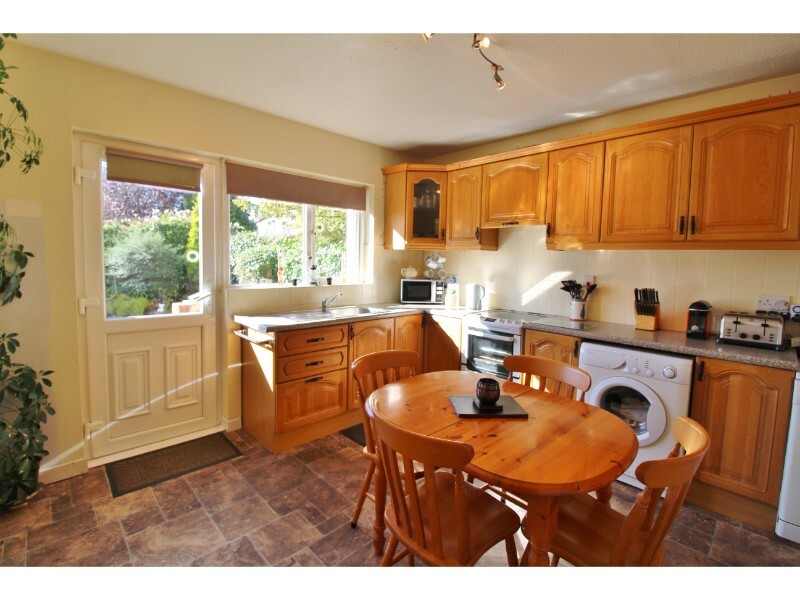 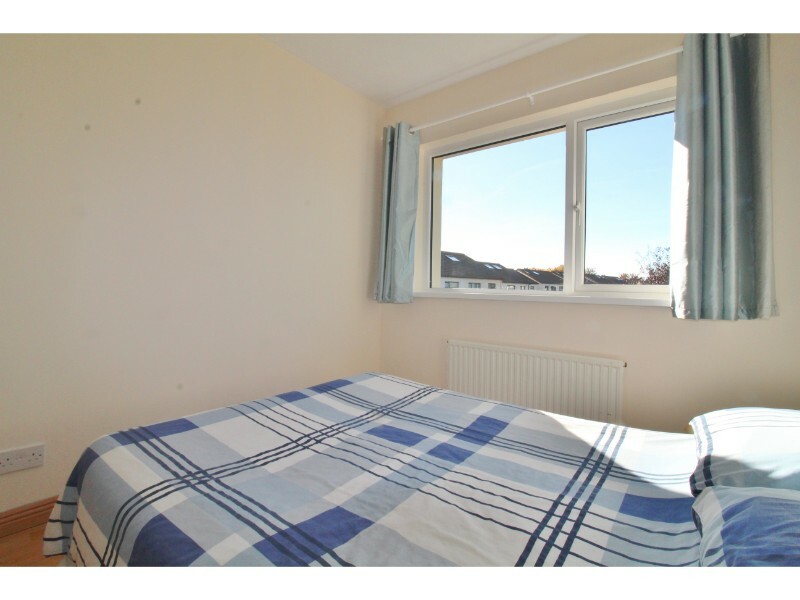 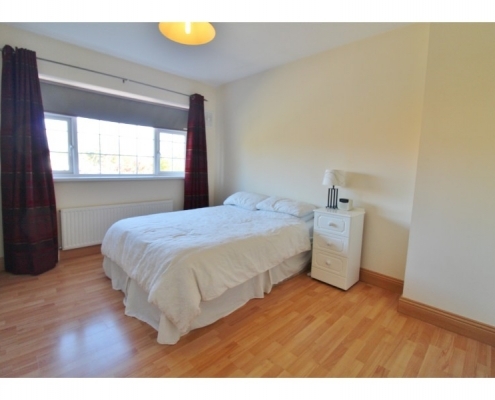 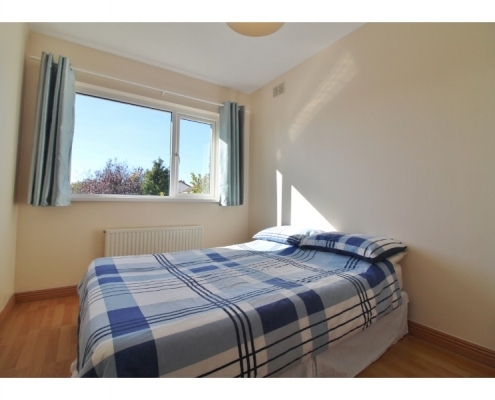 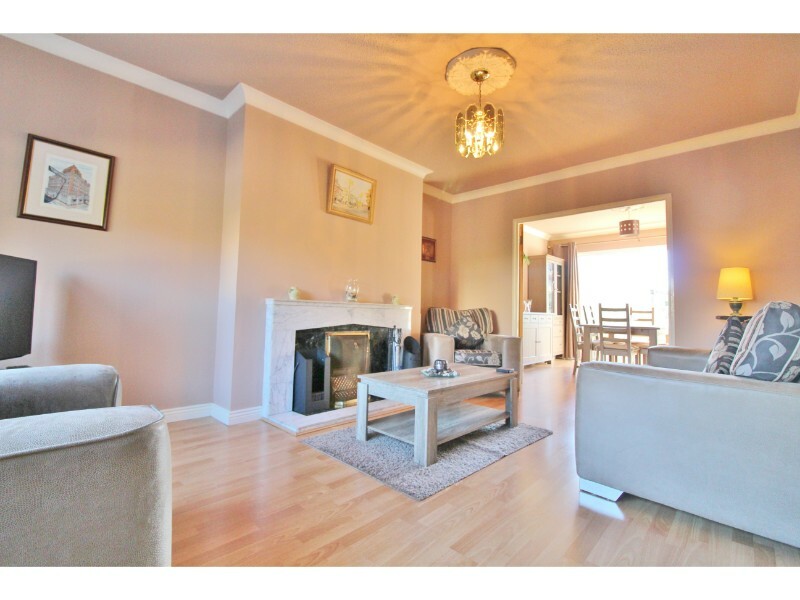 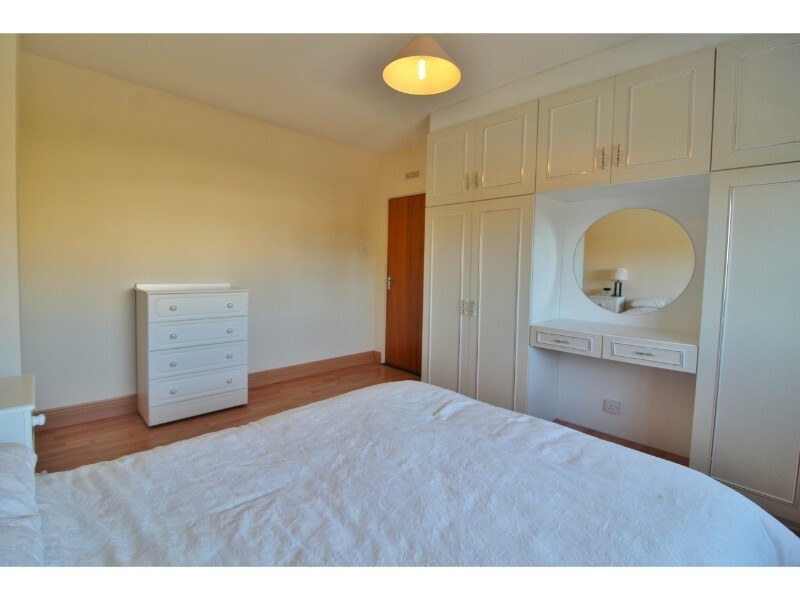 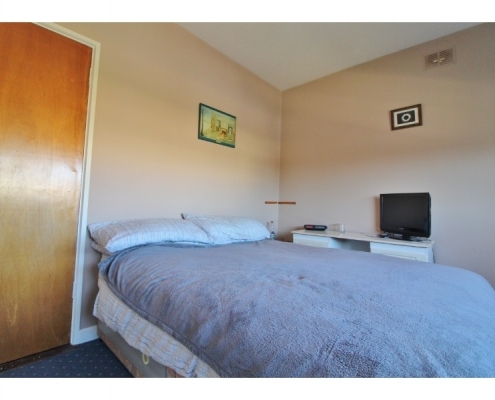 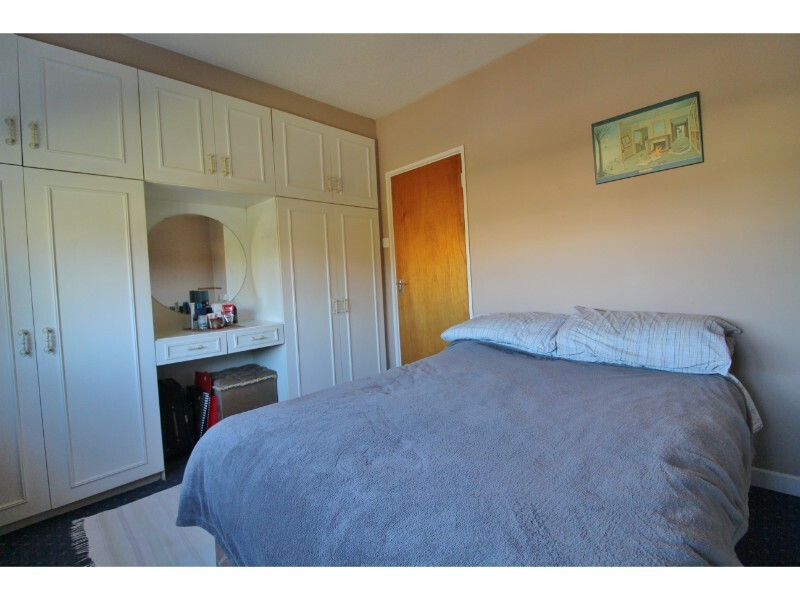 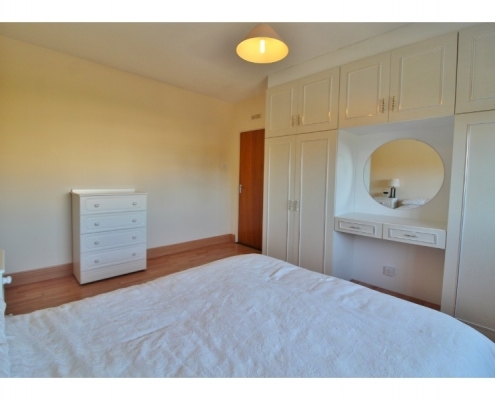 This property offers well proportioned, versatile rooms that will meet the needs of any growing family. 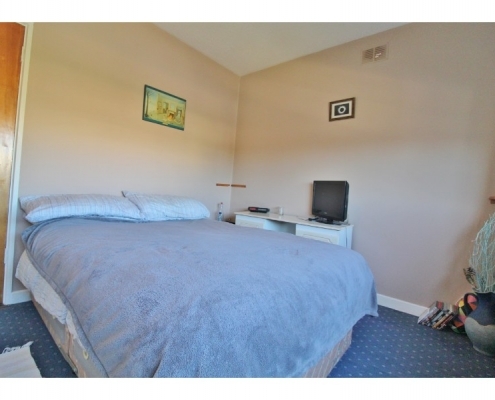 Early viewing comes highly recommended and by appointment only. 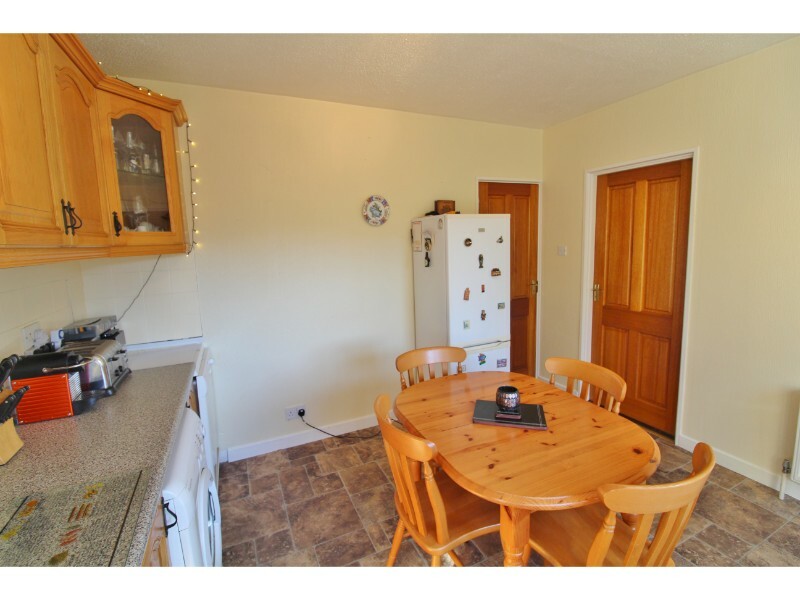 Kitchen 3.59m x 3.61m lino flooring, a range of eye and base level kitchen units with roll-top work surfaces and inset stainless steel sink & drainer, electric cooker, washing machine, fridge/freezer and spot lighting.